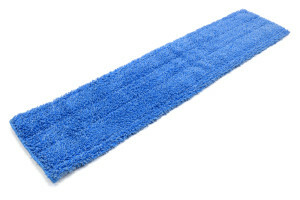 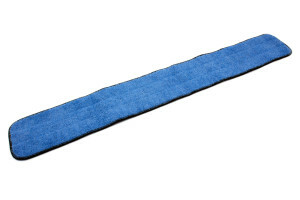 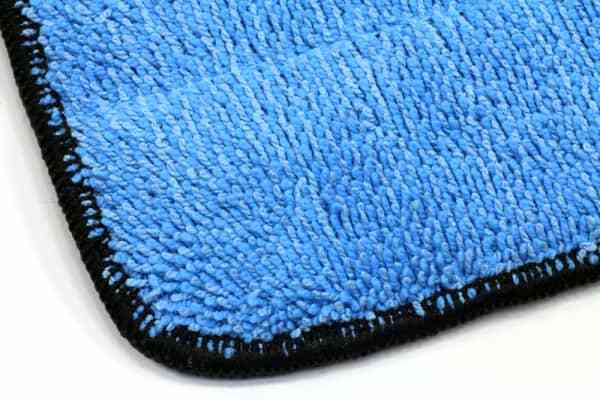 This is a standard Microfiber Wet Mop Pad. 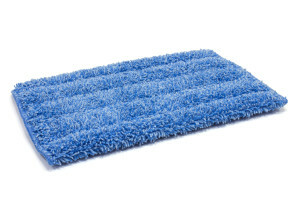 It has good absorbency, and scrubbing capabilities. 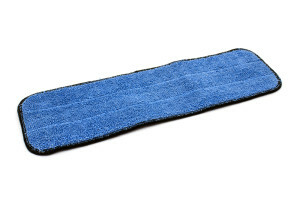 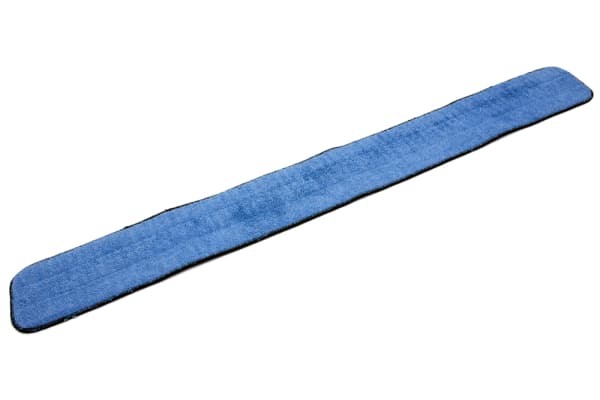 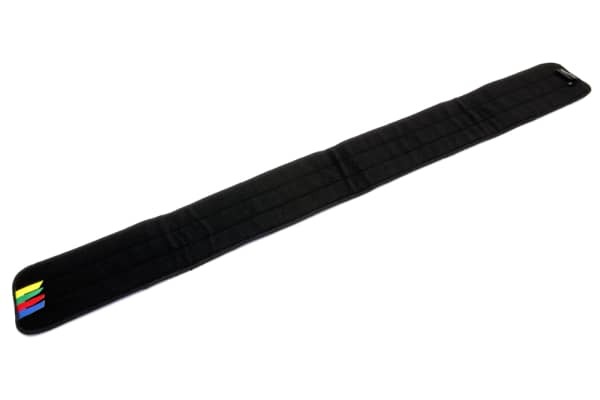 This 50 inch flat wet mop pad attaches to the mop hardware via velcro, and can be removed and laundered hundreds of times.